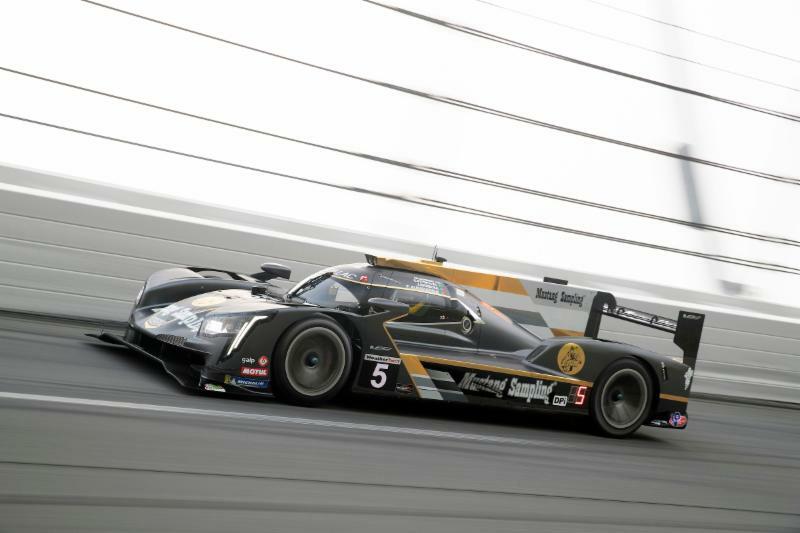 Cadillac will have six DPi-V.R prototype race cars being fielded by four teams for the season opening IMSA WeatherTech SportsCar Championship Rolex 24 At Daytona to run this weekend, January 24-27. After turning maximum laps at the Roar test three weeks ago and getting all 22 Cadillac drivers cycled through for seat time the four teams comprised of six entries will unload with the goal of winning the “Super Bowl” of the IMSA series as well as give Cadillac a third consecutive Rolex 24-hour victory. 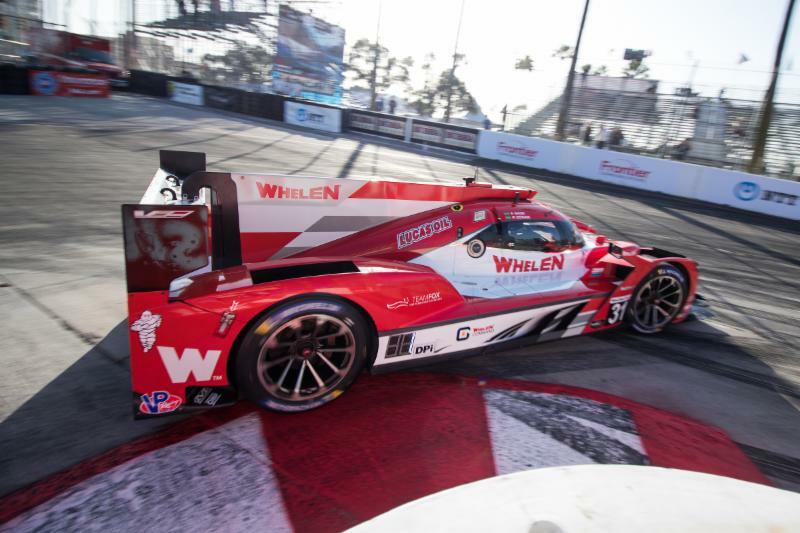 Wayne Taylor Racing and the Konica Minolta Cadillac DPi-V.R ushered in the inaugural year of the DPi cars with the Rolex win in 2017. That was followed up last year by the Mustang Sampling Cadillac DPi-V.R victory. 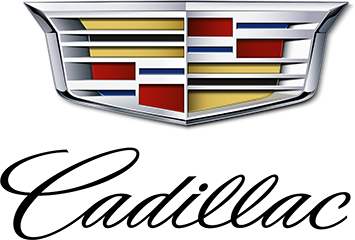 This year new comers to the Cadillac Racing family Juncos Racing and JDC/Miller give the brand three more chances at the top step of the coveted Daytona podium. Team owner Wayne Taylor has assembled an impressive driver line-up to support season regulars Jordan Taylor and Renger Van Der Zande. Formula 1 and Le Mans winning Fernando Alonso along with his WEC teammate Kamui Kobayashi come to Daytona to help the team get the No. 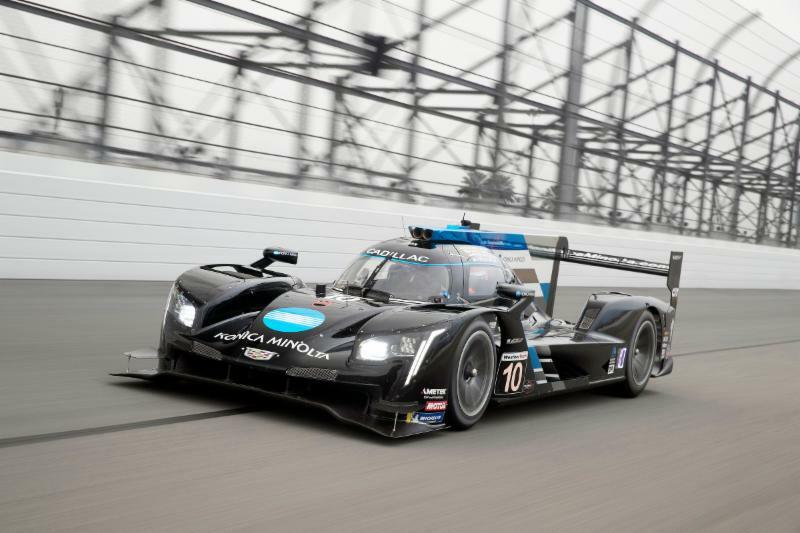 10 Konica Minolta Cadillac DPi-V.R to the finish line first on Sunday afternoon. 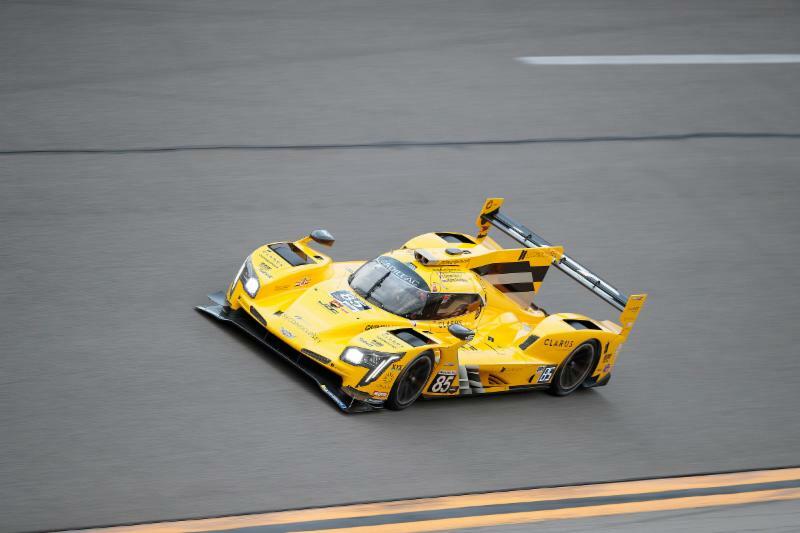 The Mustang Sampling Cadillac DPi-V.R team led by Filipe Albuquerque and Joao Barbosa for the season are joined by Mike Conway and Christian Fittipaldi. 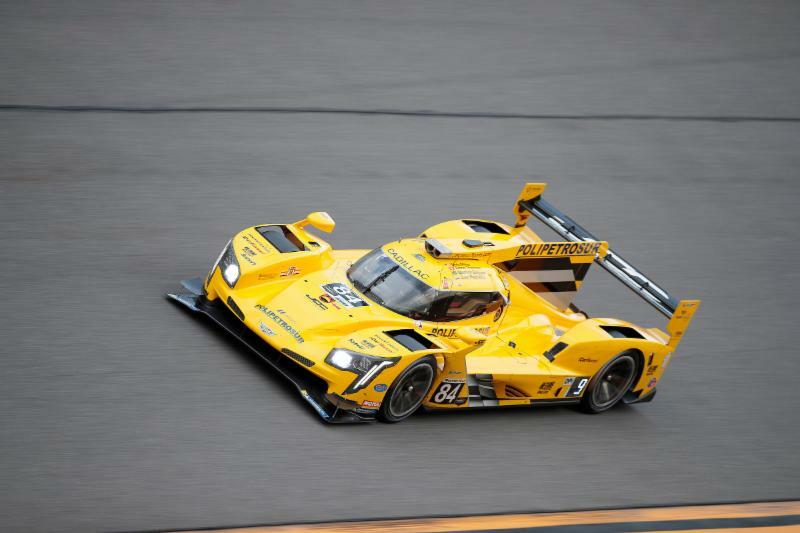 Fittipaldi will count the Rolex 24 as his last race behind the wheel. Felipe Nasr and Pipo Derani in the No. 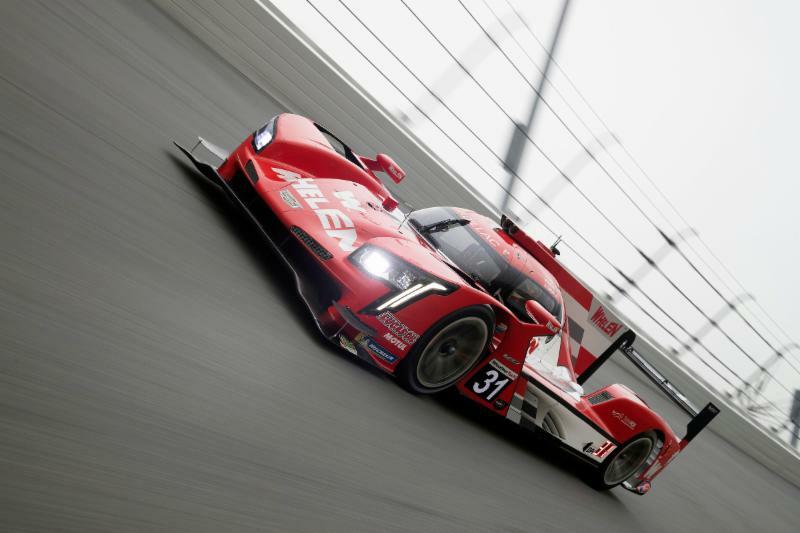 31 Whelen Engineering Cadillac DPi-V.R are joined by Eric Curran in their effort to back up the team’s 2018 IMSA WeatherTech championship with a win at the twice-around-the-clock classic. 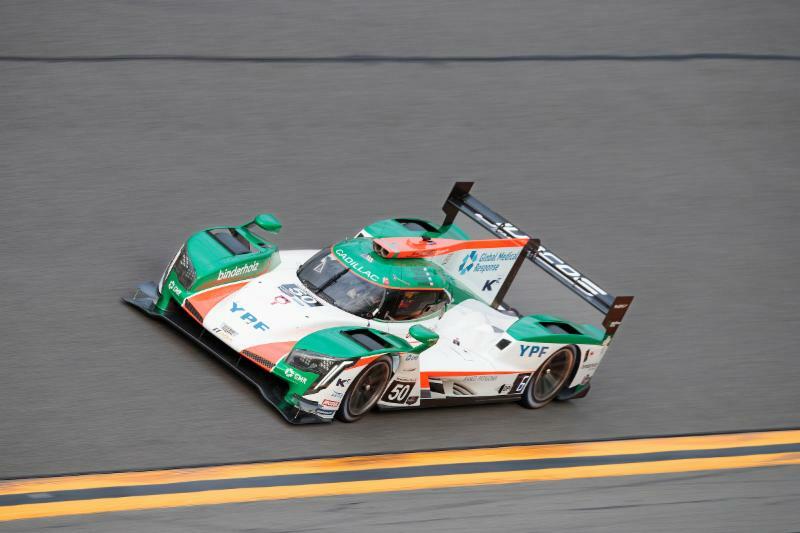 Juncos Racing brings their open-wheel lineage to IMSA for 2019. Will Owen is joined by Kyle Kaiser, Rene Binder and Agustin Canapino in the No. 50 Juncos Racing Cadillac DPi-V.R. Owen, for now, is the only driver nominated by team owner Ricardo Juncos for the IMSA season. JCD/Miller have their two Cadillac DPi-V.R race cars ready to go. In the No. 84 Cadillac DPi-V.R Stephen Simpson and Simon Trummer, season regulars, are supported by Chris Miller and Juan Piedrahita for the 24. In the No. 85 JDC Miller Cadillac DPi-V.R Tristan Vautier and Misha Goikhberg, full season, are joined by F1’s Rubens Barrichello and Devlin DeFrancesco in the second yellow entry for team owner John Church. The Rolex 24 Hours At Daytona will take the green flag at 2:35 p.m. ET on Saturday, January 26. Qualifying will take place on Thursday, January 24 at 4:25 p.m. The race will be broadcast live starting at 2 p.m. ET race day.